We are video content creators. We make videos that are compelling, beautiful, informative and engaging. 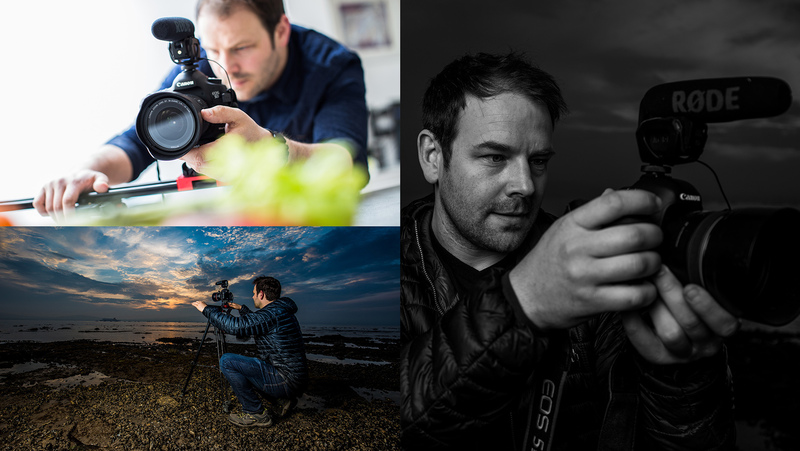 We will bring your product, business or event story to life in stunning cinematic quality. 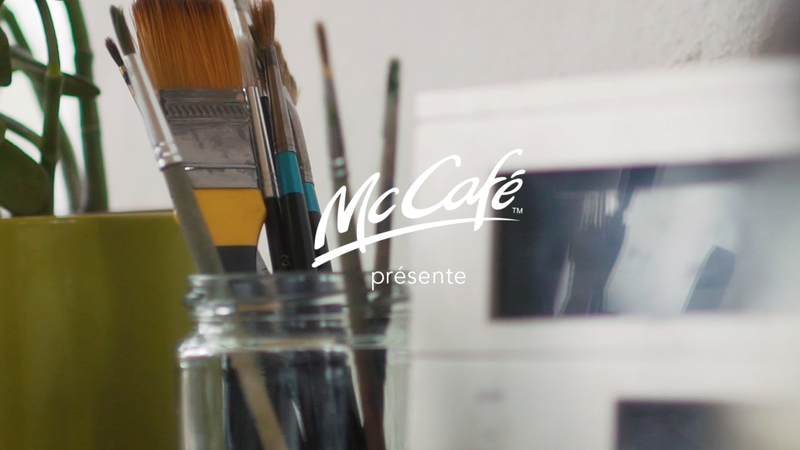 We recently had the pleasure of working with McDonald’s McCafe in France and celebrated local illustrator Peter Strain. We worked with the Paris based agency TBWA to produce and film a behind the scenes style video with Peter producing paintings made from ‘coffee ink’. Filmsbyben were on board for set design, location selection, direction and filming, with post production completed in Paris. Filmsbyben is driven by telling stories. We capture and produce moving images that communicate the unique character of businesses, brands and individuals. We are an experienced team, dedicated to meeting all kinds of film requirements, from concept to production according to the needs of each project.